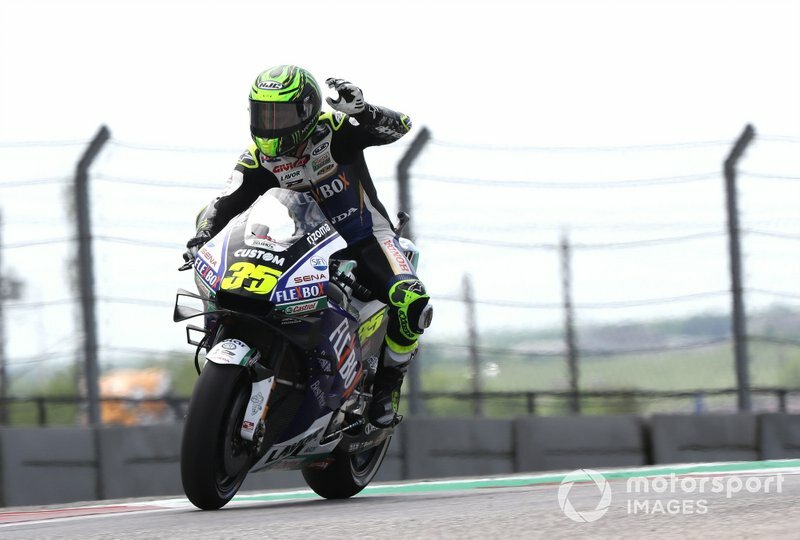 Aprilia MotoGP rider Aleix Espargaro has slated the condition of the Circuit of the Americas track, describing the Texan venue as "super-dangerous" following Friday's two practice sessions. 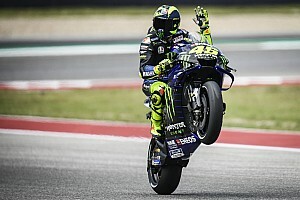 The degrading asphalt at the Austin track has been a discussion point during MotoGP's previous visits, with attempts to smooth the notoriously bumpy surface with diamond-grinder trucks ahead of last year's Grand Prix of the Americas widely deemed to have failed. Further attempts to mitigate the bumps for this year's event likewise appeared to have made little difference, with riders still struggling with bumps in the first two sectors of the track in particular. "Super-dangerous," said Espargaro when asked for his opinion on the state of the asphalt. "I never rode on a track like this. It’s not at the level of MotoGP, not at all. I don’t think we can race here one more year with these conditions, absolutely no way. 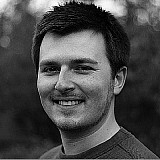 "Super-bumpy, especially in many corners, but more or less in the corners you can handle it. Corner two is disaster, but if you lose the front you are at 120, 130km/h, but in the straights, sixth gear, it’s super-difficult to maintain in one straight the throttle open. "It’s very dangerous and we are [riding] one by one. I don’t want to think about what’s gonna happen in the race. It’s super-dangerous and for me this track is not at the level of MotoGP. "The grip is not that bad, we ride at circuits with a lot less grip. But the bumps? Come on, this is not motocross. It’s MotoGP, so yeah, too much. [On the back straight] the bike is shaking like crazy at more than 300km/h. 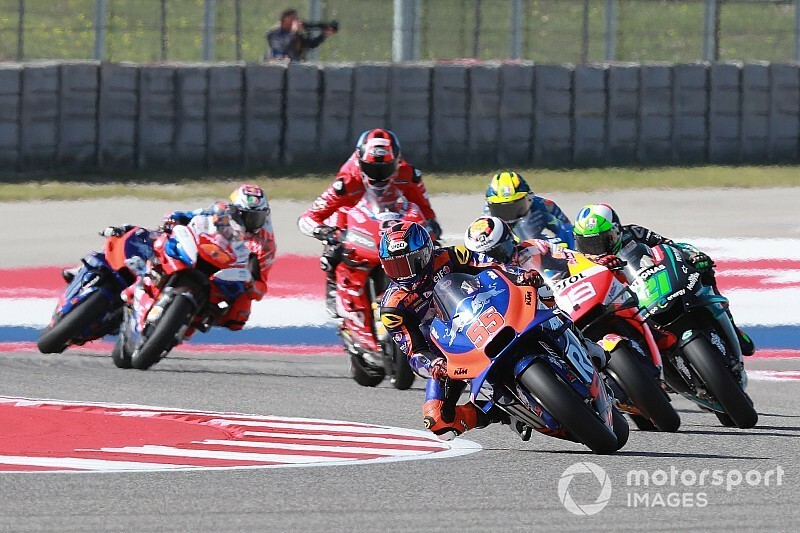 If somebody crashes there…"
Espargaro said the only solution would be for COTA to undertake a full resurfacing, although he's ensure whether his fellow riders will agree in Friday evening's Safety Commission meeting. "It’s difficult to know what other riders will think about it," he said. "For sure one or two riders will say the track is perfect, and the other 20 riders will say there’s no way to race here, I’m completely sure. "This place is fantastic, but they need to re-asphalt. If some corners are bumpy, you manage, but on the straight, at more than 300km/h, it’s a matter of safety." LCR Honda rider Cal Crutchlow added that while the bumps give the track "fantastic character", it also makes things dangerous. "The problem is, I rode here in 2013 [the first year of MotoGP at COTA], the surface was amazing to ride. Now it is getting stupid. "Yes, it adds fantastic character, some of the places where you have to manage a lot and the bike is shaking and stuff like that, it makes riding a MotoGP bike thrilling. But it is dangerous as well, there are no two ways about it. "I would like it to be resurfaced. [There are bumps at Turns] 2, 10, 11, the back straight, and then 15, 16, 17. It is bumpy. The straight is mad."